We are a leading Manufacturer of tyre tread depth gauge from Coimbatore, India. We are offering Tyre Tread Depth Gauge to our client. 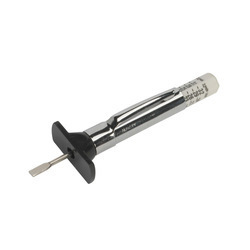 Looking for Tyre Tread Depth Gauge ?